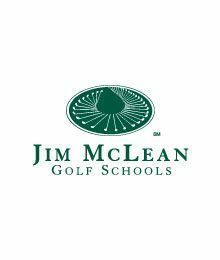 Best range promotion: Jim Mclean Golf Center’s best range promotion last year, we offered our Range Membership $49.95 monthly unlimited. Members could use unlimited range balls, $10 to play the Par 3 Course which is $15 dollars and 10% off regular priced lessons. Special programs: Last year we didn’t have any special programs here at the facility for the local community.